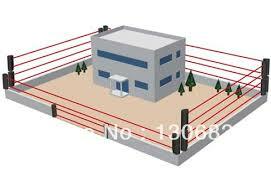 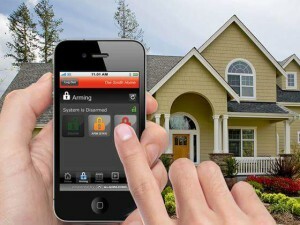 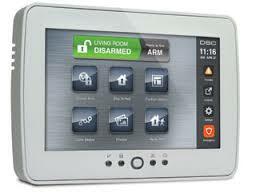 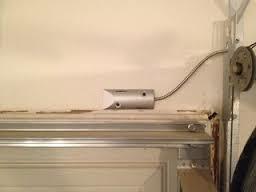 Reliable intruder alarm system is fundamental to security. 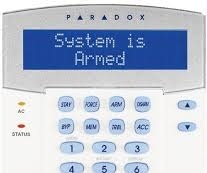 You want a system detects any unauthorized intrusion but isn’t prone to false alarms and unnecessary call-outs. 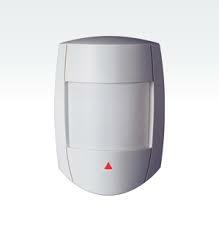 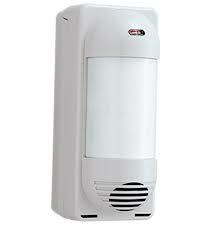 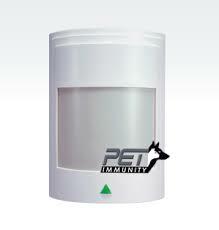 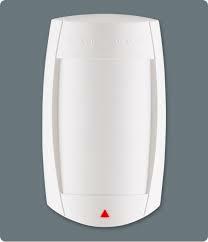 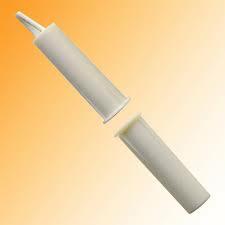 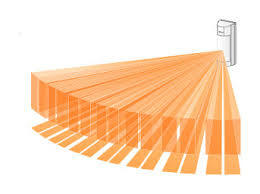 JLG PROJECTS , provides a range of intruder alarms for commercial and industrial premises. 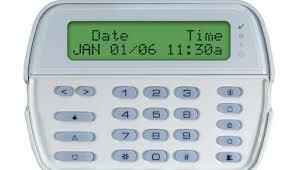 With proven Wired and Wireless technology, you can rest assured that your building is protected around the clock. 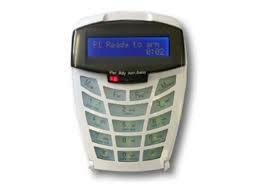 These keypads tell the user what is the status of the alarm and zone by writing in words. 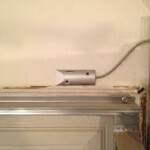 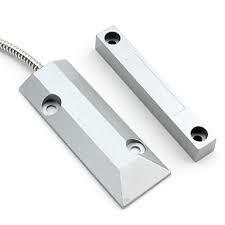 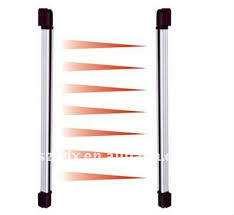 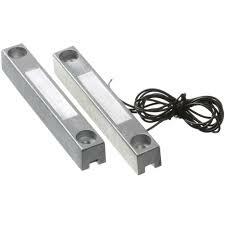 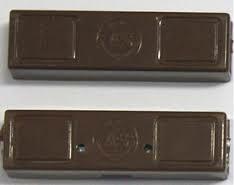 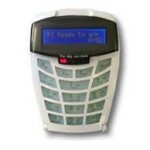 This makes it easier to to use than the led keypads. 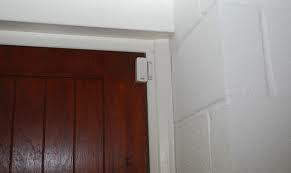 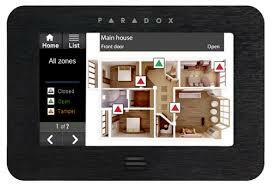 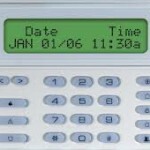 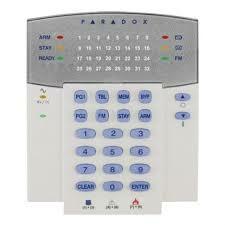 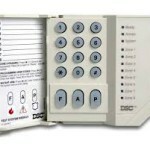 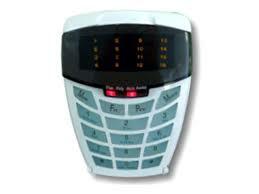 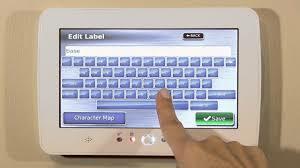 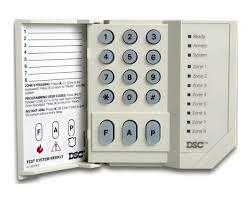 These keypads can handle bigger alarm systems with multi partitions. 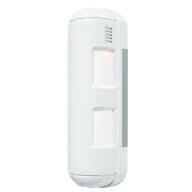 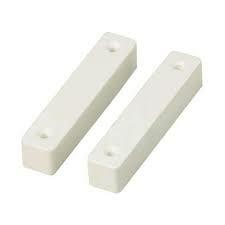 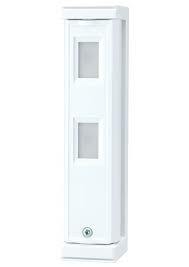 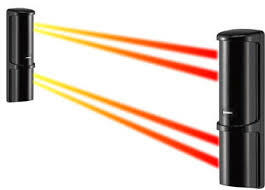 Outdoor PIR Protection that covers a building’s perimeter: the BX-80N’s long, narrow detection area comes … PassiveInfrared.